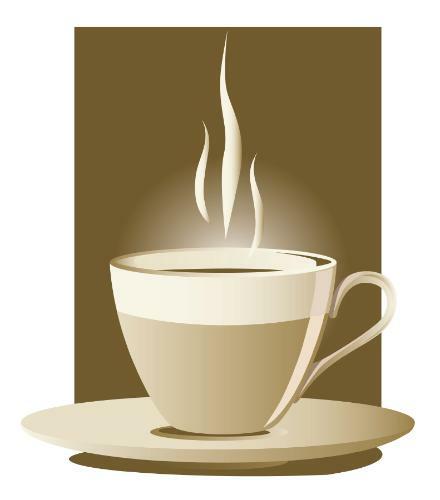 Join us on Thursday mornings for a cup of coffee and a chance to expand your knowledge on a variety of subjects. Each session will focus on a different topic. 5 Things To Do NOW To Give Your Photos the Love They Deserve! - "I forget to do anything with our digital photos. And when I do remember, they are in so many different places!" - "I wish I could access my printed photos on my phone the way I can for my digital ones." - "I'm overwhelmed by all my photos! And now I've had even more passed down to me." If that describes you, please join us at this Cafe University where Kathy Robinson, a Professional Photo Organizer, will share 5 best practices to do now that will help keep your family or business photo legacy safe for future generations! Attendees are welcome to bring up to 100 loose 4x6 photos or up to 10 larger photos for COMPLIMENTARY scanning. Scanned photos will be delivered at a later date via an online link. Original photos will be available for pickup at the Chamber office after March 4th. Please call the Chamber office to arrange pick up. Register online or email chamberdirector@hartland-wi.org.